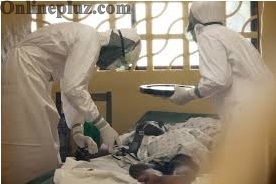 Sierra Leon president Ernest Bai Krorom has urged the all residents to comply with the emergency measures as there began a three-day lockdown on Friday in an effort to purse the spread of the Ebola virus. The head of Health Agency in world Health Organization (WHO) Margaret Chan, has called for more international medical workers to fight the Ebola Virus which has killed over 2400 people. 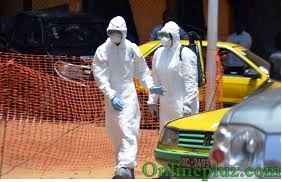 The minister of health, Onyebuchi Chukwu, has confirmed that Nigeria has recoded another Ebola case. 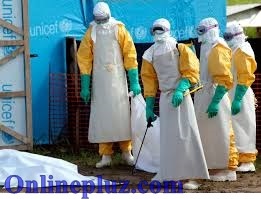 Ebola Scare – The Nigerian government has suspended the reopening of all the primary and secondary school in nigeria schools due to Ebola outbreak.